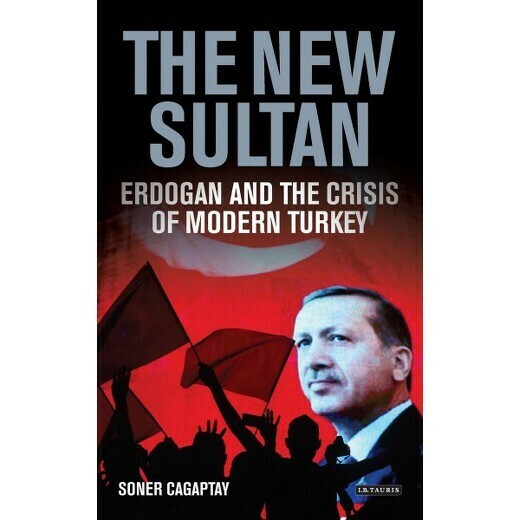 Soner Çağaptay of the Washington Institute discusses his book "The New Sultan: Erdoğan and the Crisis of Modern Turkey" (IB Tauris). Get a 33% discount plus free delivery on any of five books from Hurst Publishers, exclusive to Turkey Book Talk listeners. Support the podcast by making a donation via Patreon. Many thanks to current supporters Celia Jocelyn Kerslake, Michelle Zimmer, Jan-Markus Vömel, Steve Bryant, Aaron Ataman and Andrew MacDowall.